Founded in 2011 Spectral Press did from the beginning and continues to do a praiseworthy effort in supporting various forms of short fiction. With a series of chapbooks that reaches its eleventh title this month, three novellas and one collection of short stories, Spectral Press managed to put together a strong portfolio in just a couple of years. Even more so considering that the line-up of authors published by Spectral Press since its foundation includes Cate Gardner, Alison Littlewood, Gary McMahon, Gary Fry, Paul Finch, Simon Kurt Unsworth, Mark West, John Llewellyn Probert, Paul Kane or Stephen Volk, with Angela Slatter, Simon Bestwick, Tim Lebbon and Robert Shearman prepared to join the list. Two of Spectral Press’ upcoming releases will be launched at the World Fantasy Convention on November, 2nd not only in the presence of the authors, Tim Lebbon and Paul Kane, but also of the artists who made the book covers, Les Edwards and Jim Burns. And since we are at this chapter here are the covers and presentations of these two new releases. 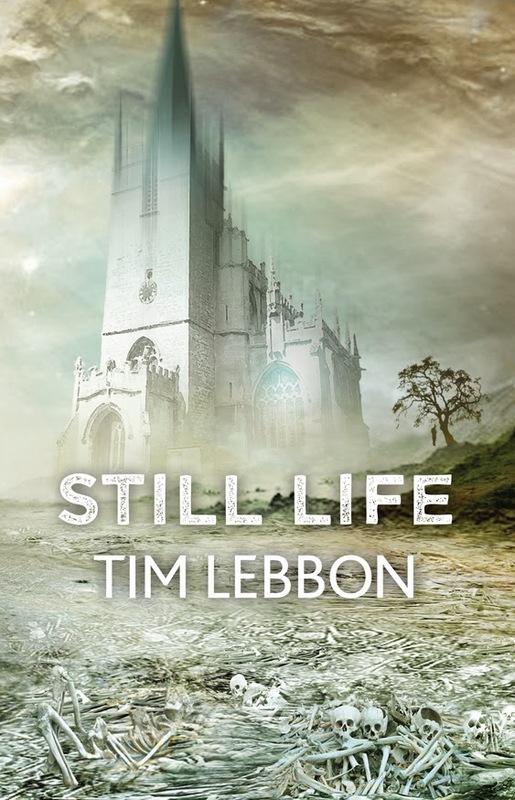 The novella signed Tim Lebbon, “Still Life”, has a cover made by Jim Burns and although I am not sitting very well with the feeling of computer generated product left by the image I still find it quite good. Especially when the sense of comfort is shattered more by the silhouetted figure next to the cathedral than the bone choked ground seen to the fore. 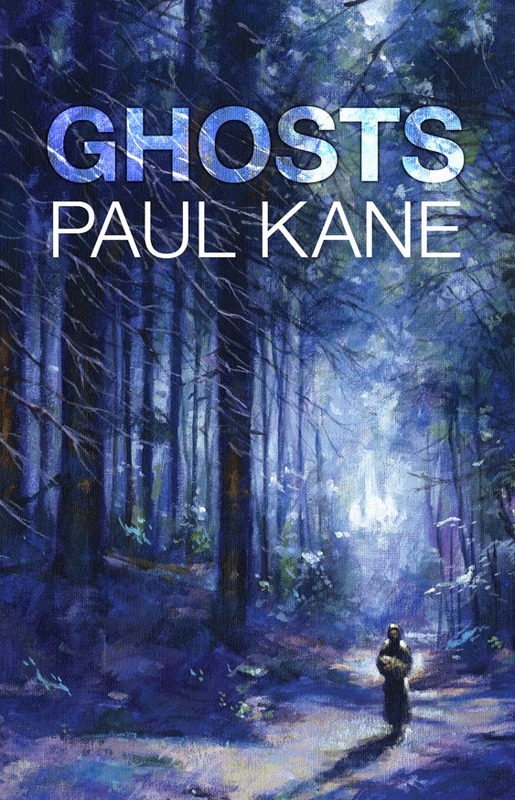 Paul Kane’s collection of stories, “Ghosts”, has a cover marked by the great talent of Les Edwards/Edward Miller. I am long admirer of Les Edwards/Edward Miller’s works and here is another example of why I love his art so much. Deeply atmospheric and yet simpler than other covers that have one or more characters taking all of the central stage we see so much lately, it is an excellent game of light and shadow and an image that reveals as much as it conceals.